Triple glazed windows are more expensive than the double glazed variety, but by how much more? 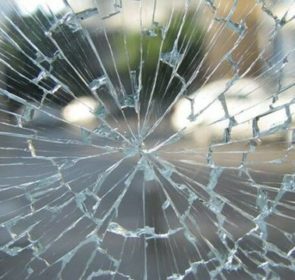 You can expect on average a 40% increase in price on triple glazed windows. Here, find out how much triple glazing will cost you on average so that you can make the most informed decision possible. These prices can vary depending on size, material used and efficiency rating. Your time is precious, and here at window24.ie we value your time and want you to get the best deal quickly and easily. Do not waste time contacting individual providers, and instead compare up to 5 companies at once by submitting a free and no-obligation quote request through our simple form. Our partners are completely certified and will get back to you in under 2 working days. This way you will be able to up to 40% on your new triple glazing. Fill in our form and get the process started! 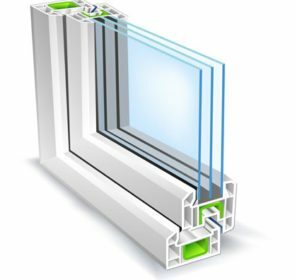 Triple glazed windows are almost twice as expensive as double glazed windows, for good reason. 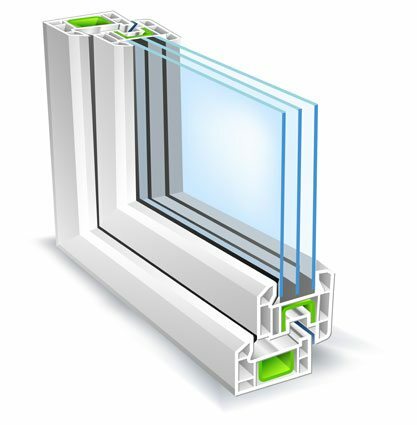 These windows have an extra pane of glass and an extra inner compartment filled with insulating gas which further increases the energy efficiency of your windows. 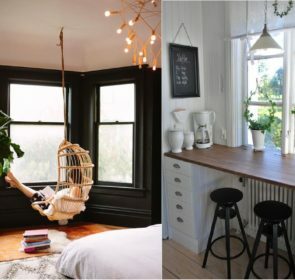 The extra pane of glass can make these windows too heavy for certain walls though, and you generally cannot get wooden frames for triple glazed windows due to their weight. The extra layer of separation from the outside results in a higher level of insulation from cold, heat, sound and intruders. To find more about the benefits of installing triple glazing in your home, see below. 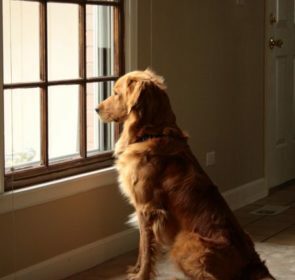 How will I benefit from triple glazing? How well insulated is your home? Making the right choice for your family can be difficult when there is so much information out there, but you know you can trust the professionals. We are here to help by putting you in touch with reliable, experienced companies who will provide you with quotes in under 2 working days. With up to 5 quotes from local professionals, you will make the right decision for your triple glazed windows. Fill in our form in under 2 minutes and save up to 40% on your new windows!